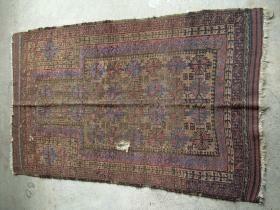 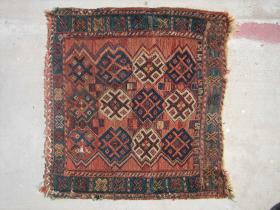 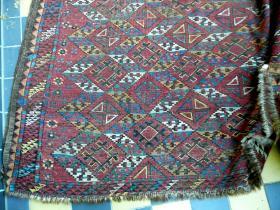 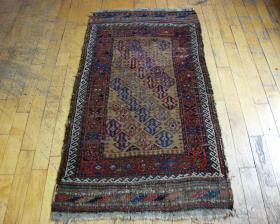 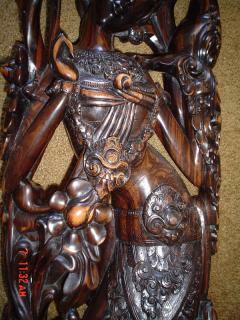 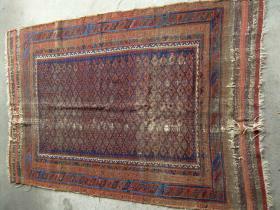 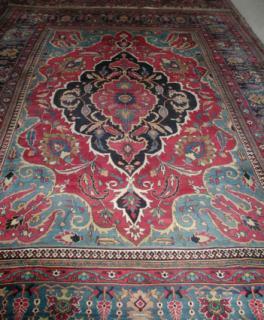 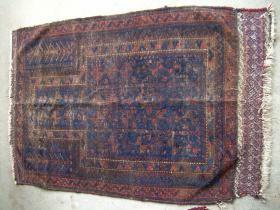 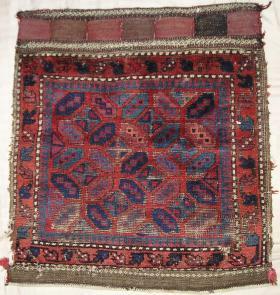 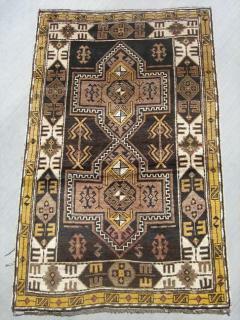 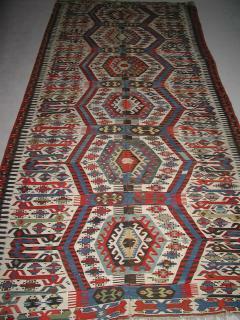 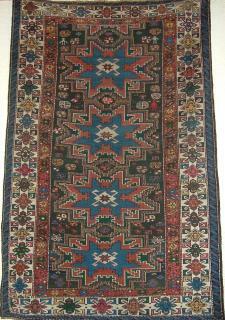 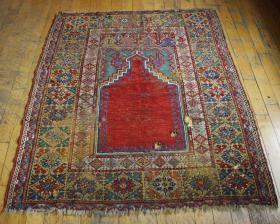 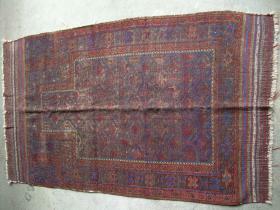 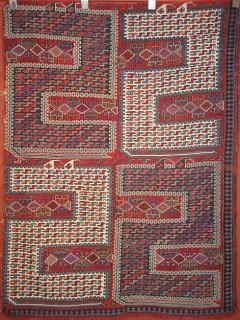 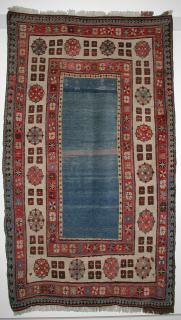 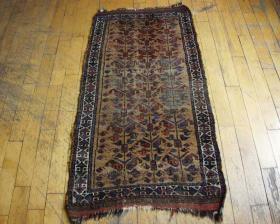 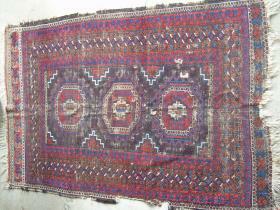 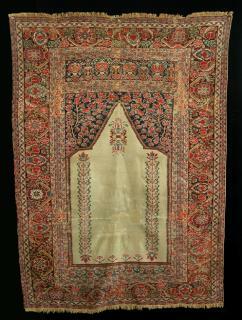 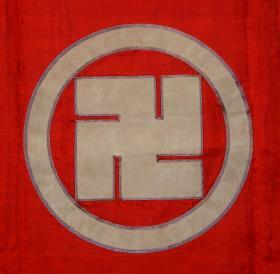 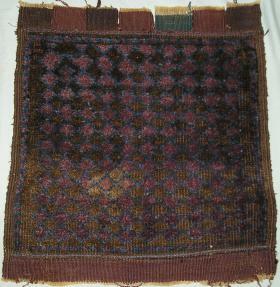 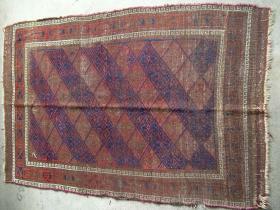 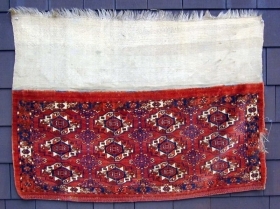 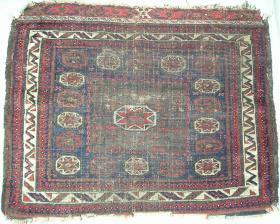 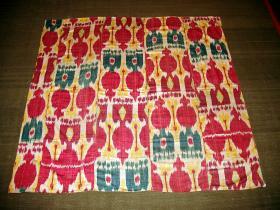 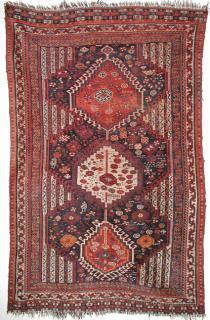 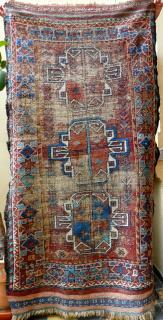 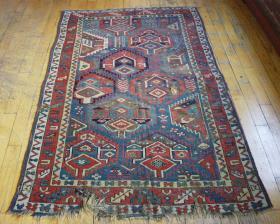 19th c. Caucasian Kazak, turtle motif, some expert restoration has been done. 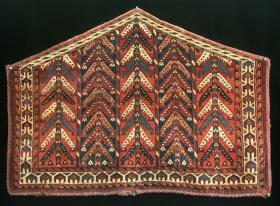 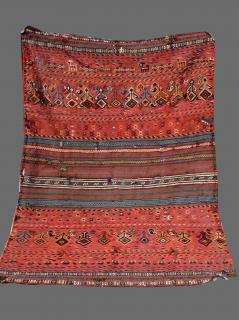 Tekke 12 Gul Torba with Back,19th.Century.Click on Main Image to View Photo of Back. 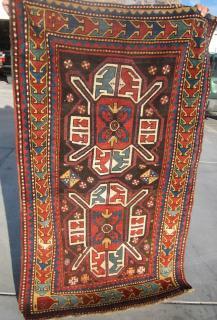 Unusual Yomud Mafrash with Incredible colors! 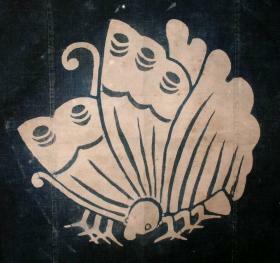 19th. 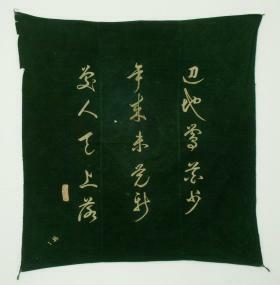 Century.